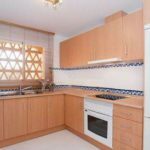 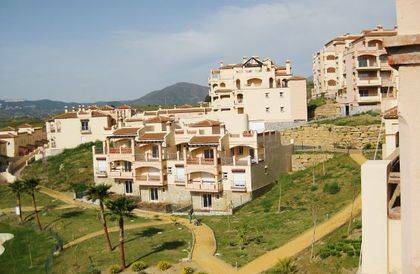 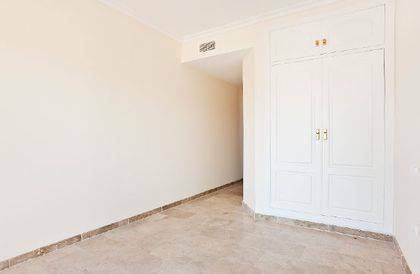 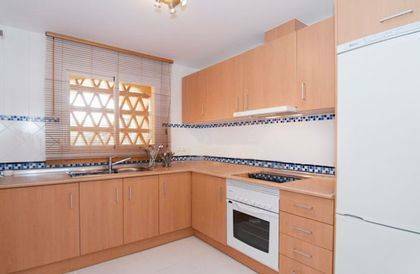 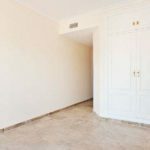 Bank Repossessed 3 Bed Townhouses from €223,000 Located only a few minutes drive from the lively towns of Fuengirola, Marbella and the traditional white village of Mijas. 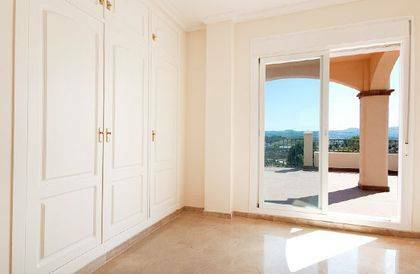 La Condesa de Mijas Golf is built in a tradicional Andalusian style, the complex comprises 27 townhouses, featuring marble floors, top quality fittings throughout, hot/cold air-conditioning and spa baths in master bathrooms, all surrounded by sub-tropical gardens and a stunning swimming pool. 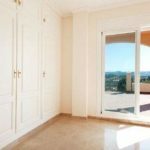 Situated right on the golf course at Mijas between the two World class 18-hole golf courses Los Lagos and Los Olivos. 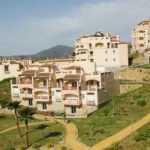 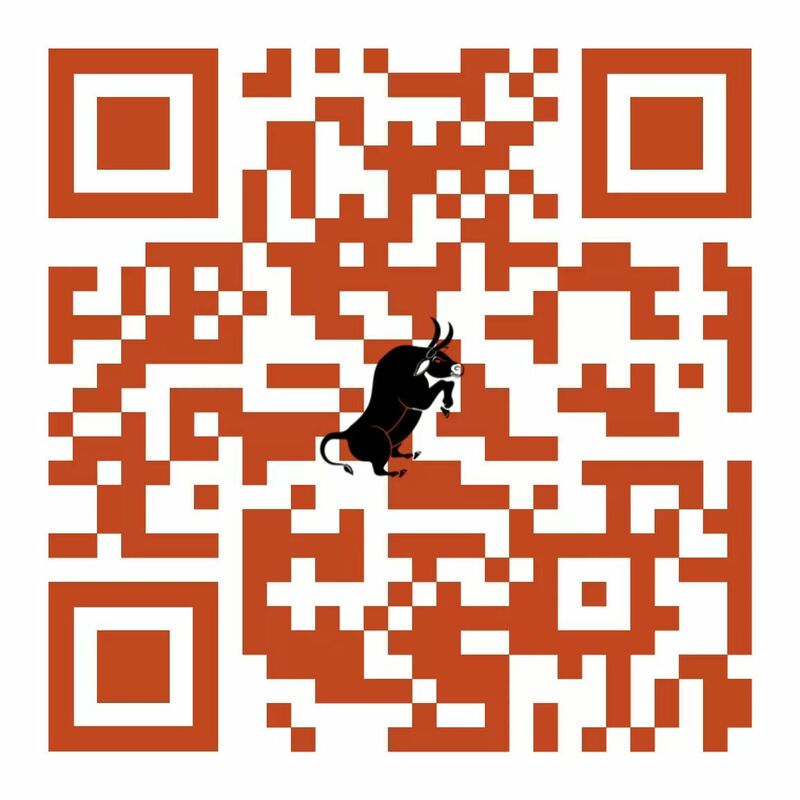 Prices range from €223,302 - €225,180 2 Beds, 176-256m2.